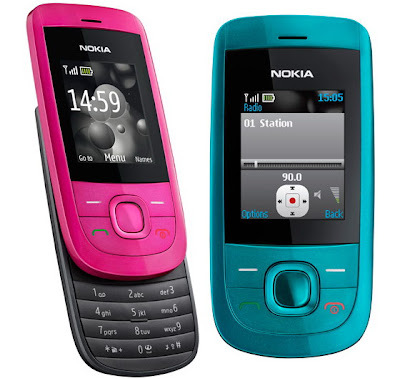 Nokia has once again released few low cost mobile phones for the customers. Nokia 1280 is their cheapest phone so far, as it will retail at only $30. The 1280 looks more like a toy than a real phone, coz the looks like that. Features: S30 UI, 96 x 68 pixels Monochrome Display, GSM Only Connectivity, Flashlight, Alarm, Calendar, MP3 Ringtones, FM radio and much needed 3.5mm headset jack as there is no headset included. The handset is dust and scratch resistant, and has changeable color covers. Its battery lifetime is 8.5 hours in talk-time mode, or we can say it is 22 days in stand-by mode. 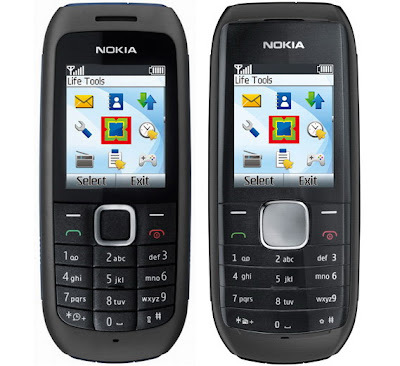 The Nokia 1280 also supports Nokia Life Tools. This service is already available in India and expected to be launched in Indonesia in December 2009. The next two phones, Nokia 1616 and Nokia 1800, look almost identical expect for the middle navigation areaa and the top. 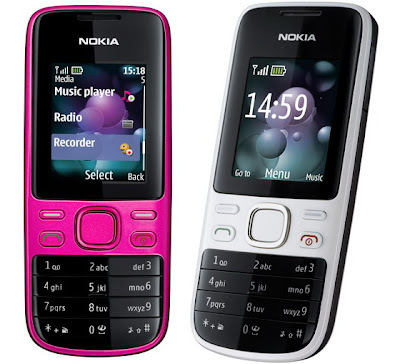 Features: 128 x 160 pixels color displays, flashlight, FM radio and support for Nokia Life Tools along with many other features that are available on the 1280 model. The Nokia 1616 and 1800 will cost $35 and $38 respectively. Nokia 2220 Slide mobile phone costs $65 for a start. 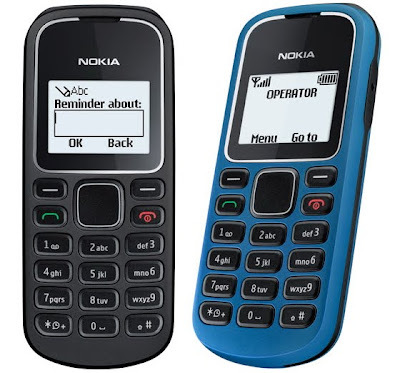 Features: Ovi Mail, GSM/GPRS connectivity, a 128 x 160 pixels color display which is normal, Bluetooth Connectivity, 3.5mm headset jack, MP3 player, MMS, FM radio, VGA photo camera, Nokia Life Tools support and 32MB of internal memory. The disadvantage is that there is no Micro-SD Slot. Features: EDGE and MicroSD card support (up to 8GB) and all other features which Nokia 2220 has. Nokia 2220 will be available for $80. Nokia Life Tools, the service by Nokia, which gives consumers in small towns and rural areas the ability to get a range of livelihood and life-improvement services on their mobile phones effectively. Users will be able to subscribe to Agriculture, Education, Entertainment Topics and content. It is already available in India. The first of the five new mobile phones will begin shipping before the end of 2009, with other mobile phones expected to be shipped in the first half of 2010.